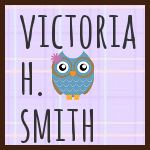 Victoria H. Smith: Jaycee Delorenzo and Sweet N' Spicy Designs + "The Crimson Hunt" Book Cover! Jaycee Delorenzo and Sweet N' Spicy Designs + "The Crimson Hunt" Book Cover! Hey, all! Today for Blog Me MAYbe I'm supposed to tell you about someone else. 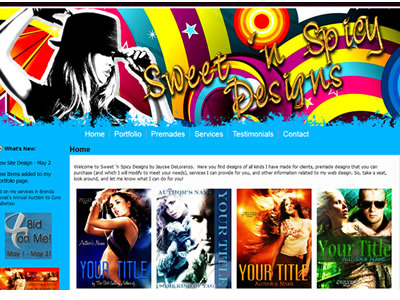 Well, it is my honor to talk about Jaycee Delorenzo of Sweet N' Spicy Designs. She helps me get rid of all those words I use too much. Some examples: "Consume," "Intense," and "Eyes" to name a few. Without her, you'd be seeing those words WAY more than you would have without her, lol. She helps me with my stories and makes them oodles better! And her own novel called, The Truths about Dating and Mating, is coming out later this year so look out for it. Check out the blurb here. 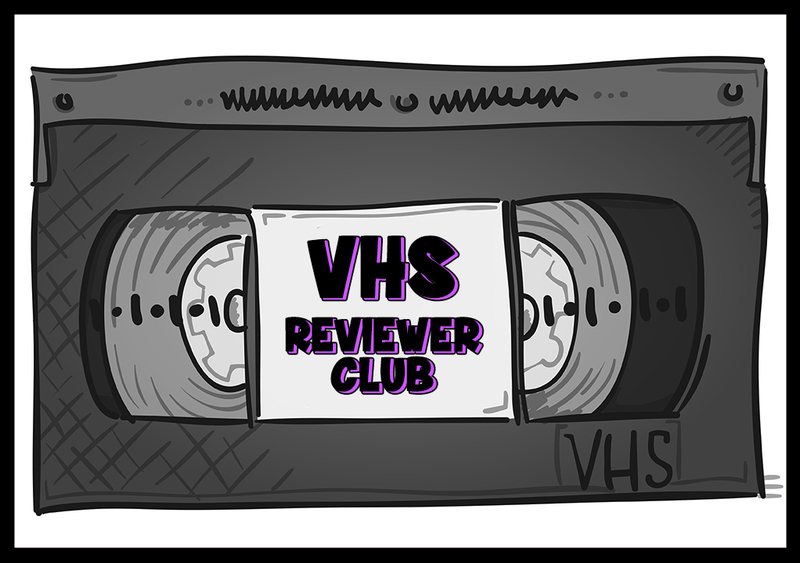 Today I'm going to talk about another super thing she does. Besides being an awesome crique partner and super mommy, she's also designs websites and book covers for novels. And this isn't just any design work...IT'S AWESOMELY STELLARIFFIC BOOMTASTIC WORK. 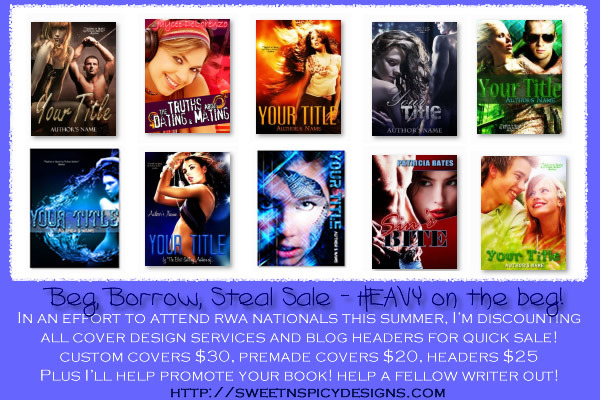 So head on over to Sweet N' Spicy Designs today to grab up a cover or blog header before it's gone! I adore Jaycee's book covers, they're stunning! Her book sounds great, and her covers are amazing! Hooray for Jaycee! :D That cover looks amazing! So awesome! Congrats Victoria for receiving it, and congrats to Jaycee for designing it! Jaycee is the bomb. So talented and all-around awesome. I left you an award, girlie! Woooohoo! I'm loving that cover!!! LOVING! You two are so creative, I'm just flat out impressed. She does do incredible work. I'm always amazed by the covers!